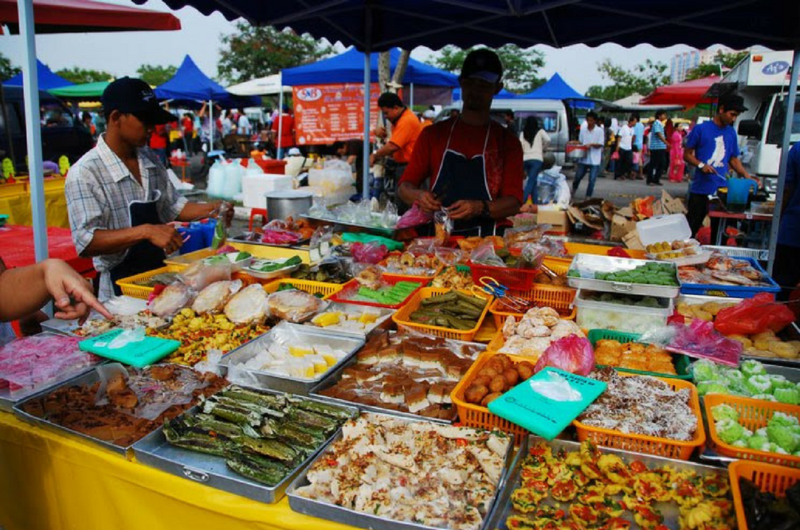 The Health Ministry laid down some revised guidelines for food bazaars operating throughout Malaysia. Malaysians from all walks of life have one thing in common that we look forward to whenever we think of the Ramadan season – food bazaars! Every district seems to have their own Ramadan bazaar they’re proud of. However, from this year onwards, these vendors and operators will have to follow some new guidelines laid down by the Health Ministry. Located at least 2km away from any vegetable or livestock farm to prevent food contamination from the usage of pesticides and presences of insects. Located away from industrial areas and construction sites for the same reason. Road surfaces at the bazaars must be paved and must not be located on grassy plots. Avoid areas with high risk of being polluted by bird droppings. Vendors should sell their food within four hours of preparation. Food must be kept at room temperature and should not be exposed. Local authorities should ensure that public toilets nearby are clean and well maintained with soap and piped water. According to The Star, the Health Ministry said this new regulation is important to ensure that the quality of all food served at the bazaars is optimum following the increase of reported food poisoning cases in recent years. 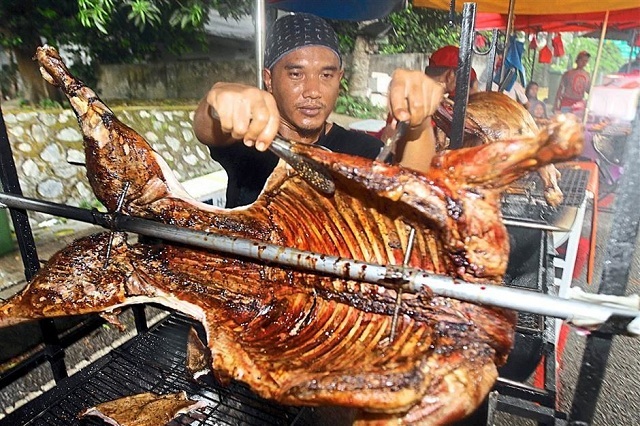 A total of 279 cases of food poisoning were reported between 2011 and 2015 and three people have reportedly died from consuming food from Ramadan bazaars in 2011 and 2012. As such, authorities from the ministry will be conducting unplanned food sampling at the bazaars where the food poisoning cases were reported. 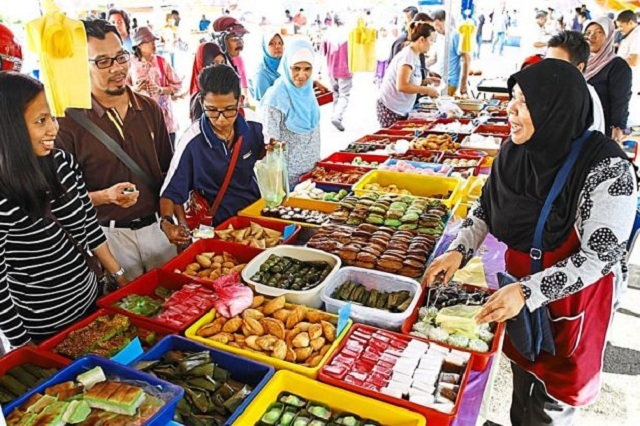 So if you’re planning to sell some of your Michelin-star worthy gourmet food at Ramadan bazaars this year, be sure to follow the new guidelines! As for the rest of us, we shall look forward to the delicious lemang, nasi dagang, murtabak, ayam masak merah, serunding, and all the other scrumptious goodness! Wang Kertas Ringgit Malaysia Bakal Bertukar Wajah?